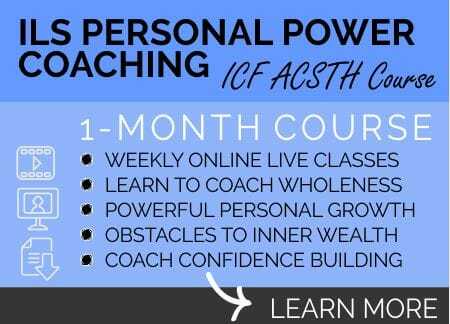 Become an InnerLifeSkills Personal Power Coach. 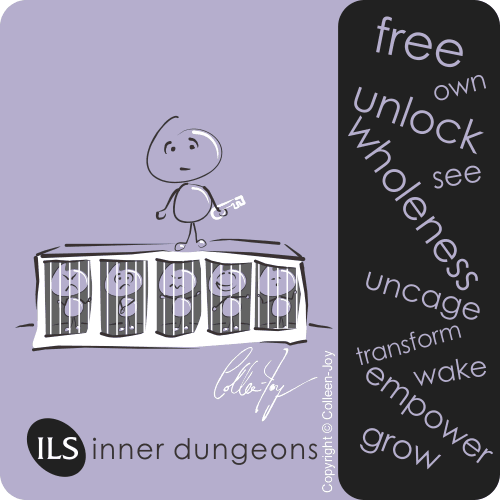 Life Coach yourself and others to claim their wholeness, grow in confidence, inner peace and self love. 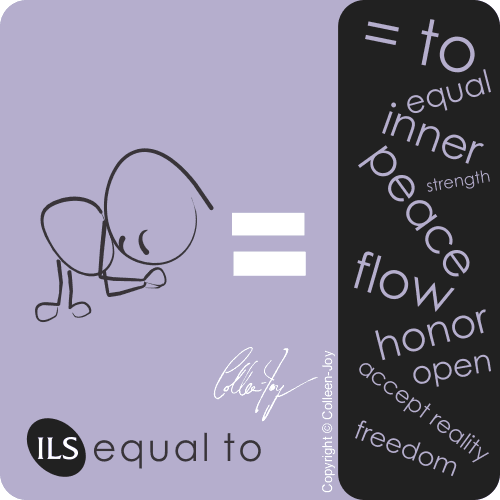 What makes InnerLifeSkills Personal Power life coaching different? 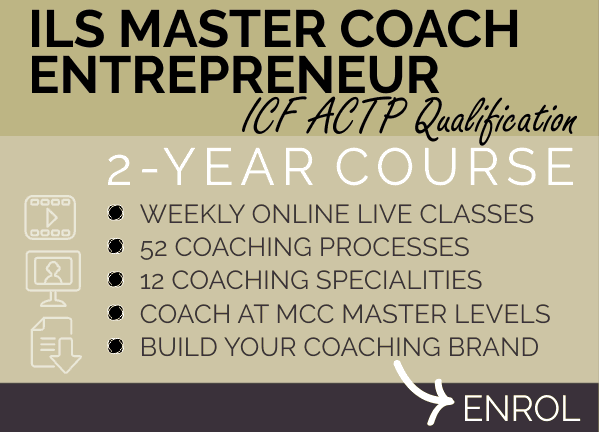 Why study to be a Personal Power Coach? 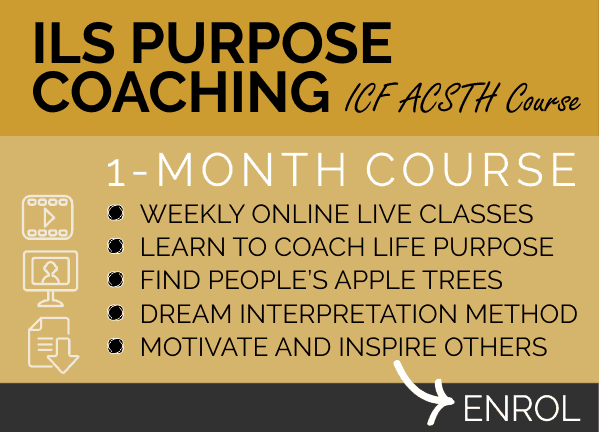 What will you learn on this life coaching course? 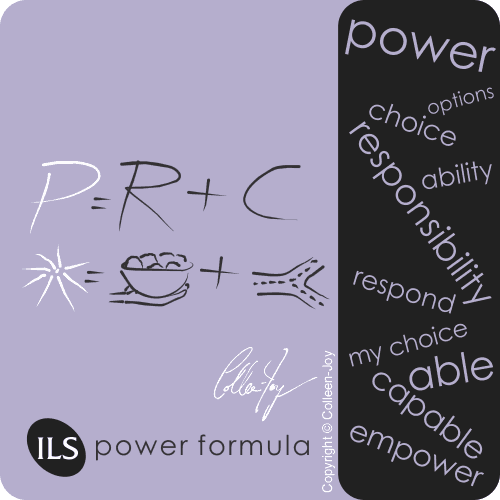 When do the Personal Power Coaching Classes start? 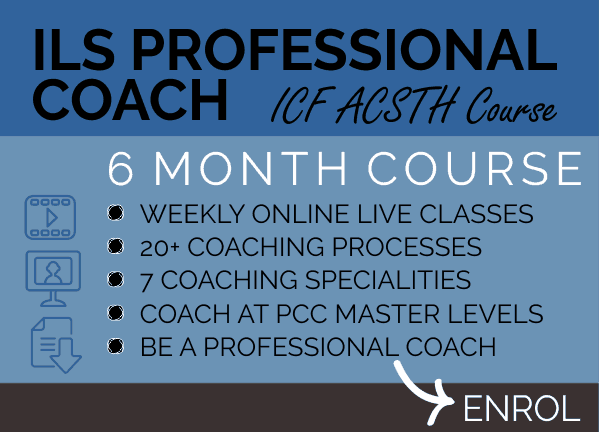 How much does the personal power coaching course cost? 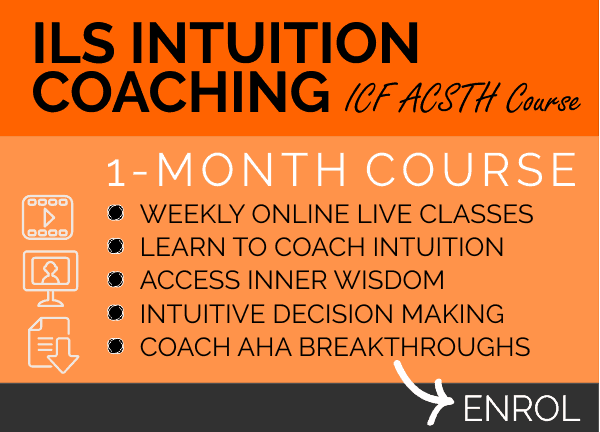 How do I enrol in the next Personal Power Coaching Course? Attend online classes for 3 weeks, 4 hours per week. 16 ACSTH hours. 16 CCE hours. 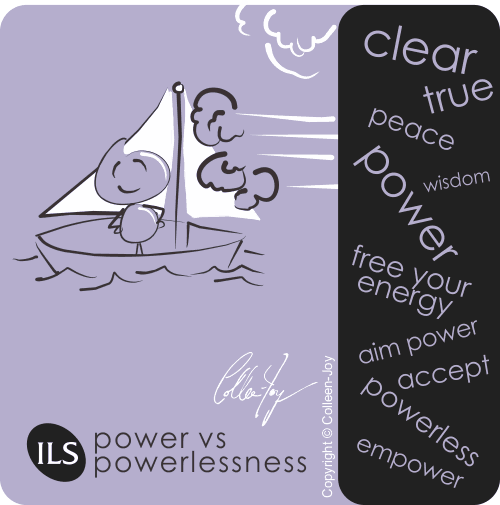 Reclaim your own wholeness, access your inner peace and power then learn to coach others to do the same. Access your own inner strength and help others from a place of your own wholeness instead of a place of need. 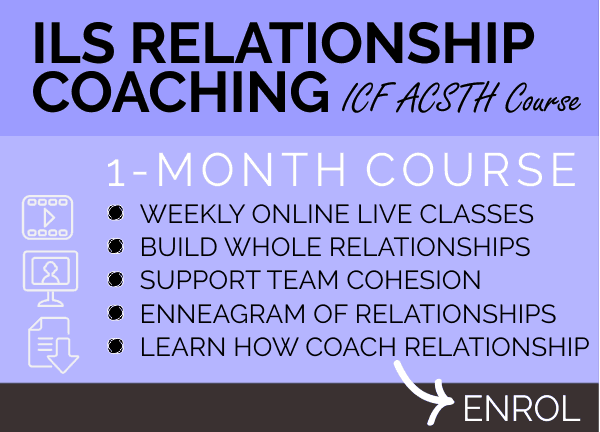 What makes our Personal Power Coaching unique? 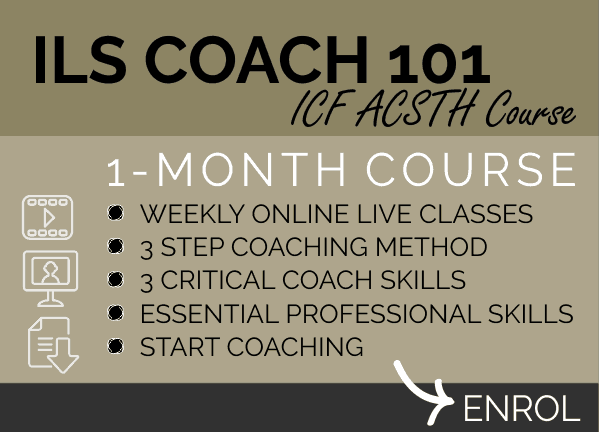 No one else offers the wholeness coaching processes that we teach. 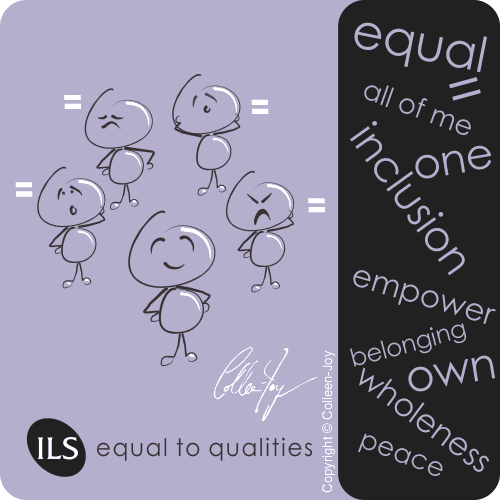 Help yourself and others to be equal-to all the qualities and emotions, to remain in peace and inner power. 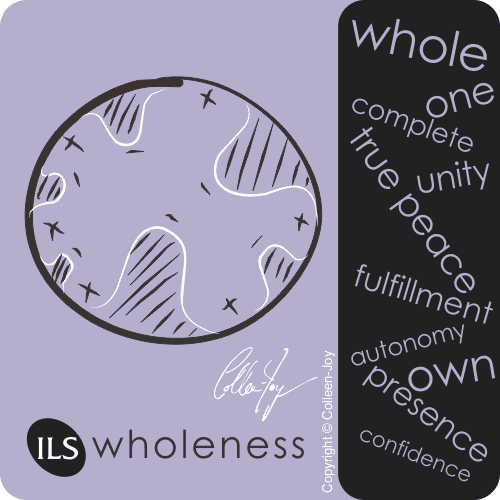 Wholeness is more than a coaching approach, it’s an empowering way of seeing ourselves and our clients. 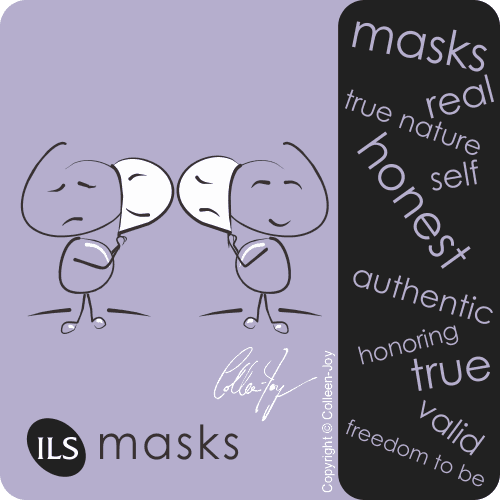 Wholeness is the truth of what we truly are. The ignorant mind makes it seem that we are not whole, that we lack and need externals to be complete. 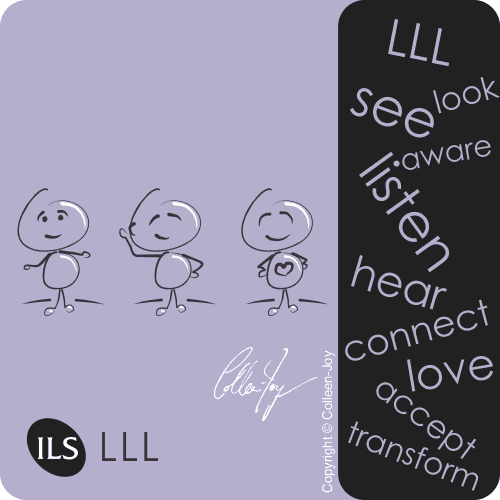 InnerLifeSkills teaches that when we coach, we see our clients as whole and complete, with everything they need already inside of themselves. 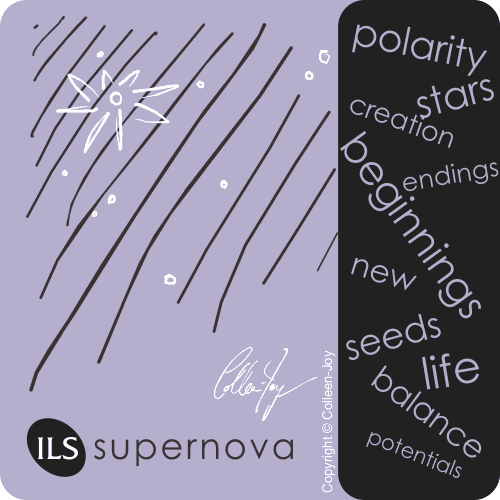 Why enrol for InnerLifeSkills Personal Power Coaching? 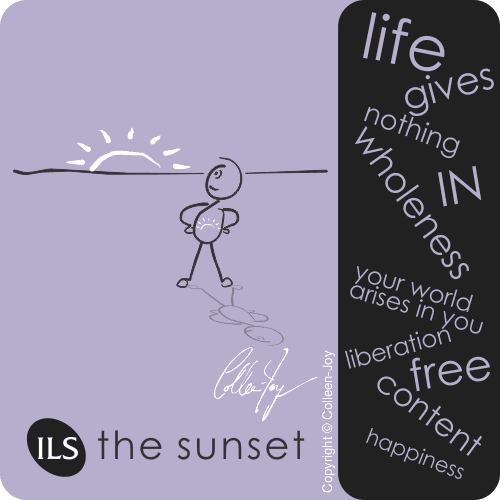 Gain empowerment coaching skills, to wake people to their innate whole and complete self. 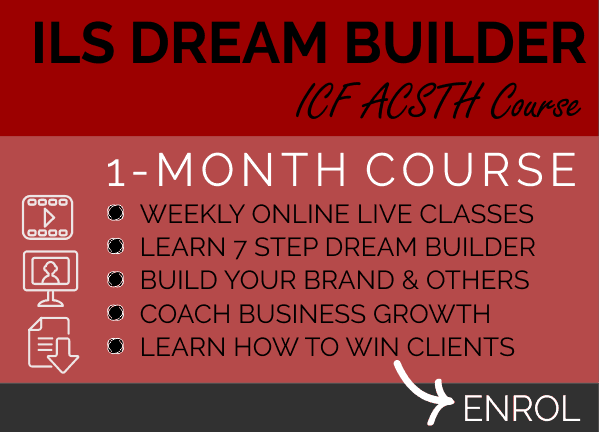 Add empowerment coaching to your toolbox. 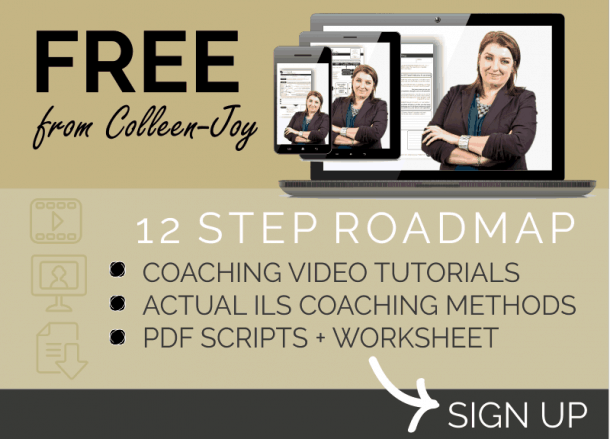 Learn the popular InnerLifeSkills Power Formula coaching method for coaching any goal, project, delegation, role, team or individual. Equal-to method to avoid the trap of trying to be a “plus” or “minus” in life and with others remain in “coach position”. 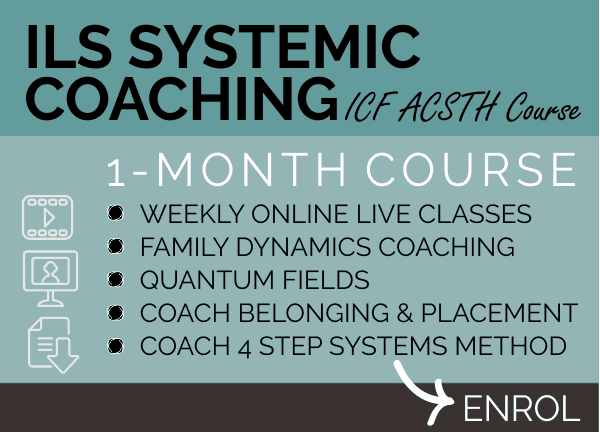 Deeply transformative ‘wholeness’ coaching methods. 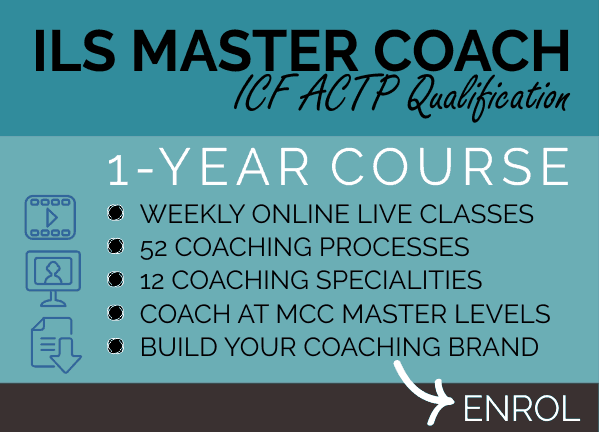 This course counts as credit and as ICF accredited hours, towards your ILS Master Coach qualification. 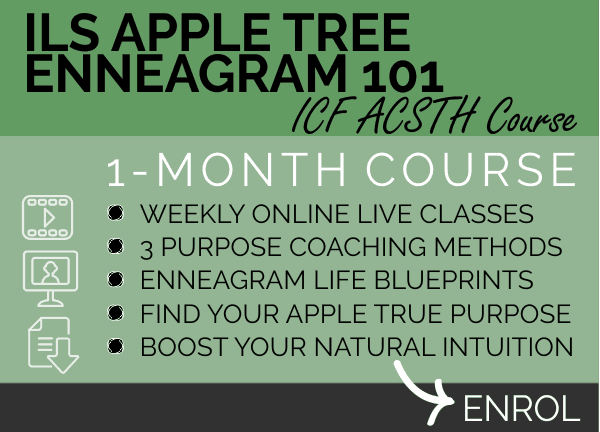 What processes and teachings are covered in this course? 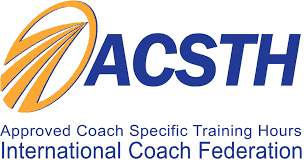 Coach position or coach presence (staying neutral and centered). 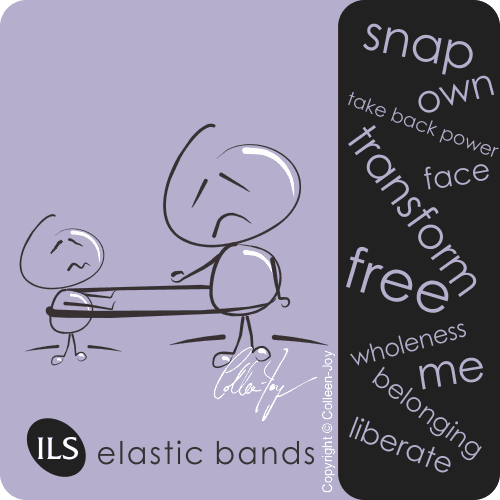 How to help others to reclaim their wholeness. 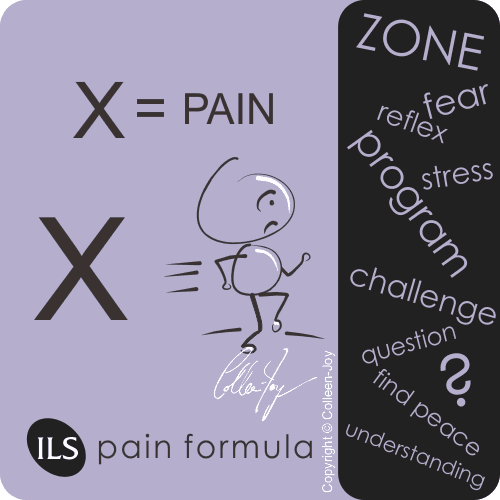 Ending inner struggle and inner conflict. 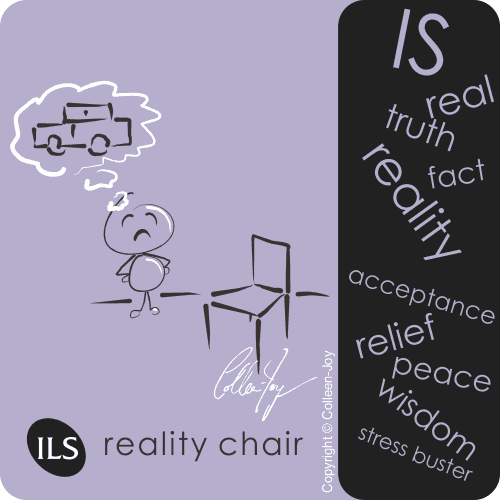 Taking a stand from the perspective of wholeness in life. 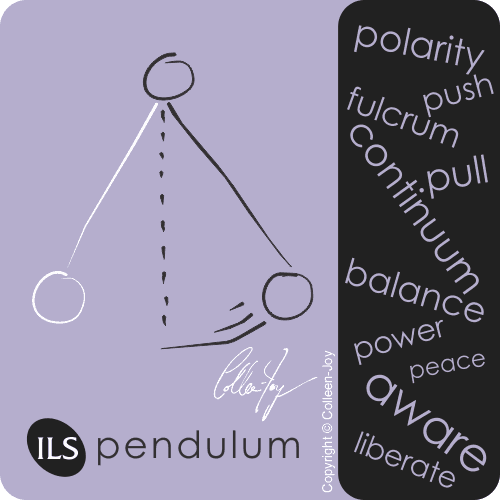 Equal to for staying centered and peaceful. 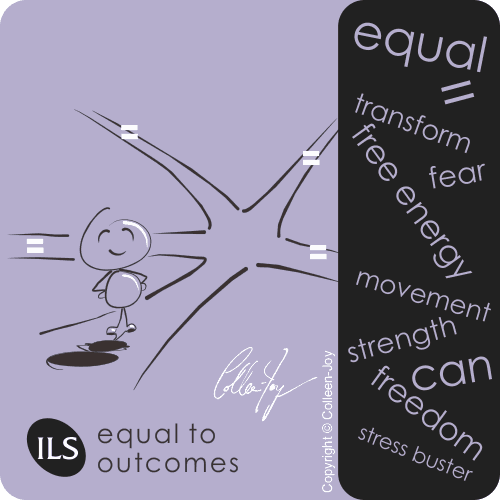 Equal to outcomes coaching method. 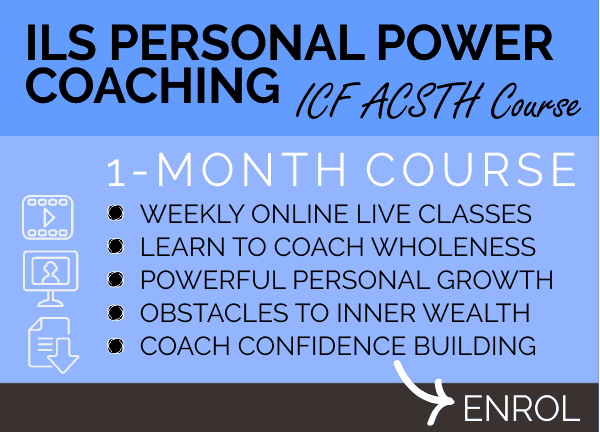 When does the next Personal Power Coaching online class start? 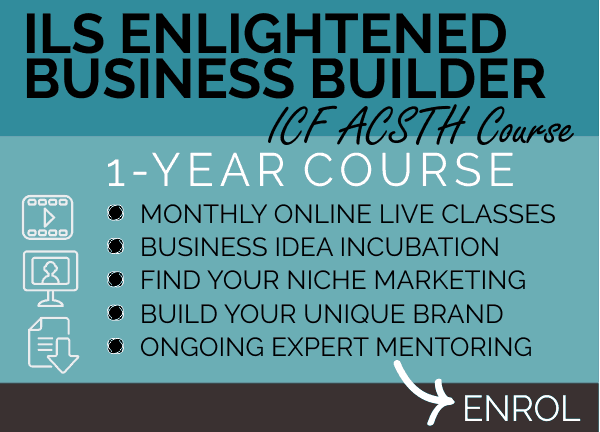 There are 2 live online courses per year to choose from. 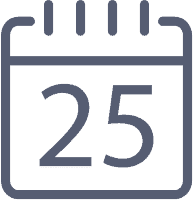 To ensure your place in a future group, please book at least 3 weeks prior to the online classes starting to secure your seat in the next group. Group sizes are kept small to ensure personal attention. A device or computer with high-speed internet connection is all that you need to attend your online live classes from anywhere. 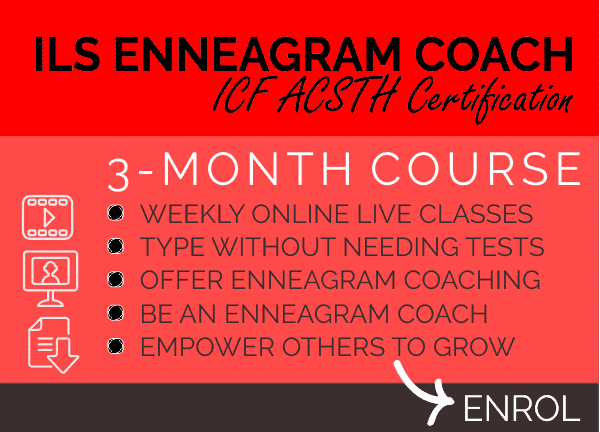 No traffic, no travel costs, simply login to meet with your InnerLifeSkills Coach Trainer and your group of coaching students.​ See more about how online training works. Fill in this enquiry form.